ACP Now! 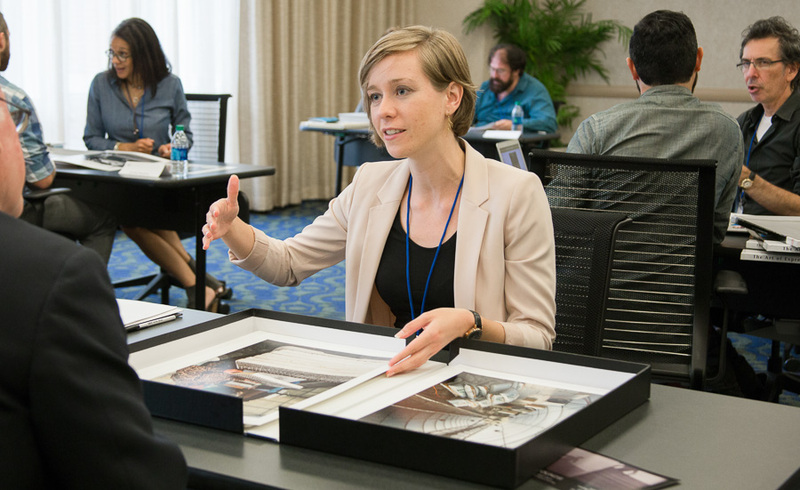 » Register for the ACP 2016 Portfolio Review! ACP Now! Register for the ACP 2016 Portfolio Review! Registration is now open for the ACP 2016 Portfolio Review! The review is Saturday, October 8th, and Sunday, October 9th at Georgia Tech Hotel & Conference Center. Please see the Portfolio Review registration page for the list of esteemed reviewers, quotes from past participants, info about the Portfolio View on Saturday night, and all the details for this boutique experience. Did we mention the free ice cream? The ACP Portfolio Review is your opportunity to make the most of meeting with influential editors, gallerists, curators (and collectors on Saturday night!) 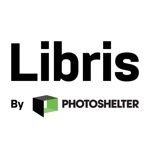 We've seen photographers and artists who've had their work transformed by the review, including gallery shows, assignments, representation, and photobook publication. Simply, we can't wait to see you at the ACP 2016 Portfolio Review!